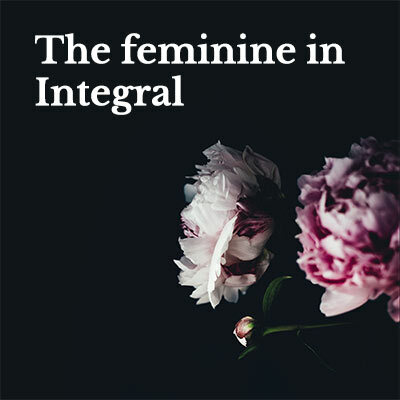 Online conversations among women who are part of the “integral community” and who met in person at the Integral European Conference in Hungary 2014 and 2016. These are the extracted audio files from the Video Live conversations. You can find them on Heidi’s Youtube Channel.